This entry was posted in Netduino, Quadcopter and tagged GorillaBuilderz, I2C, Netduino, quadcopter. Bookmark the permalink. Sorry to hear that we supplied you this shield without the correct connector populated. 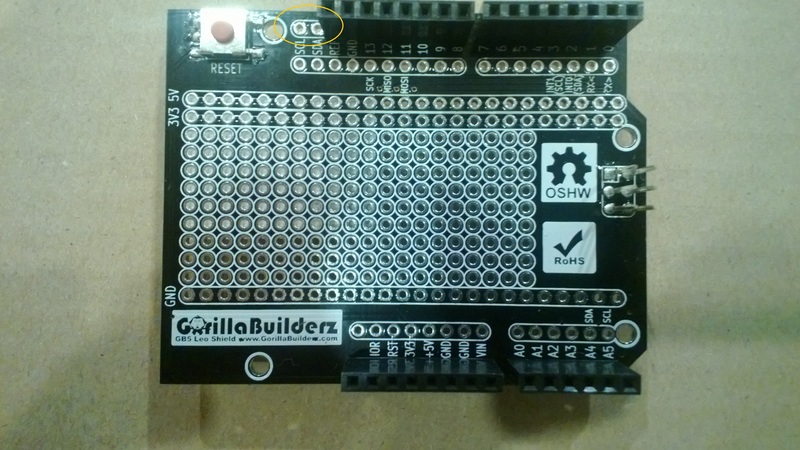 We can assure you that the GorillaBuilderz LeoShield is now fitted with the proper 10 way connector. Thanks GorillaBuilderz replacement shields have arrived and the first one is working well. Posting in the next couple of days to show progress.